The Dino Mk3 is a high performance phono amplifier which at an affordable price gives you tremendous value. 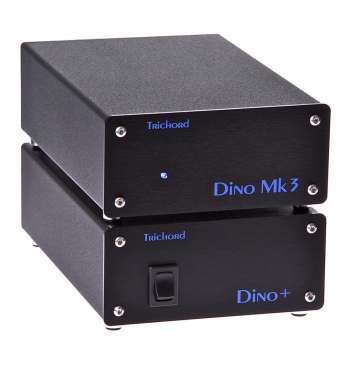 Designed for transparency and realism, this superb sounding amplifier is based on the fore-running Dino Mk1 and Dino Mk2 phono stages which have won many awards and accolades along the way. Whether you have an ultra-low output Moving Coil cartridge or a high output Moving Magnet the Dino Mk3 will cope easily. A set of user friendly switches on the base of the unit allows you to simply adjust load and gain settings. These settings are vital to match the amplifier to the cartridge and obtain the best sonic result. 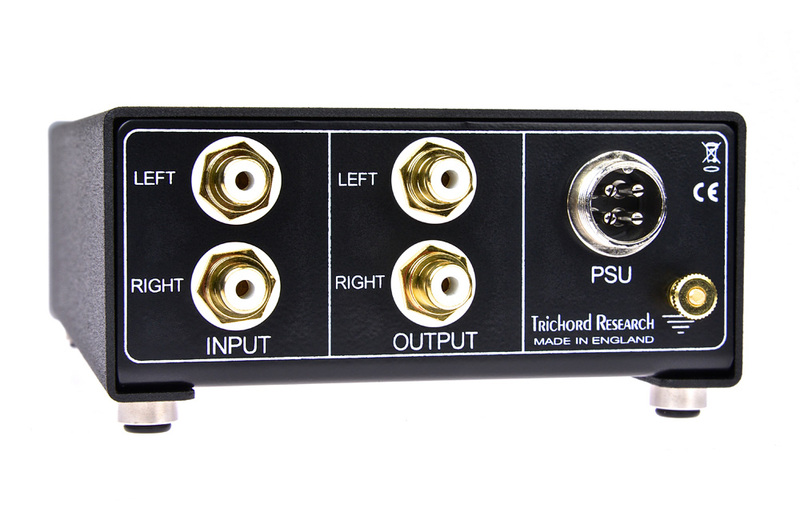 If your current phono stage only has a couple of options for this function, eg a MM/MC switch, then you are missing out on the ability to tune your system to it’s optimum. An entire upgrade path exists for this product which allows you to improve performance each step of the way. 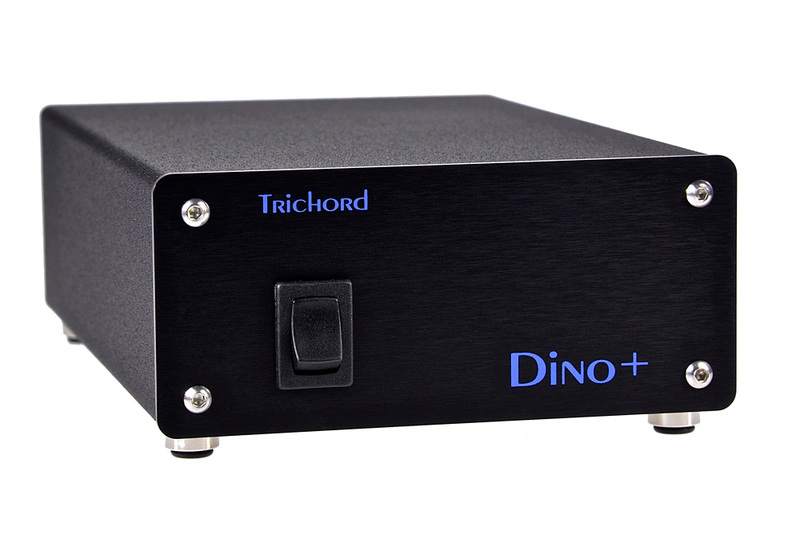 Two main items are required for operation – the Dino Mk3 phono stage itself and an accompanying power supply. 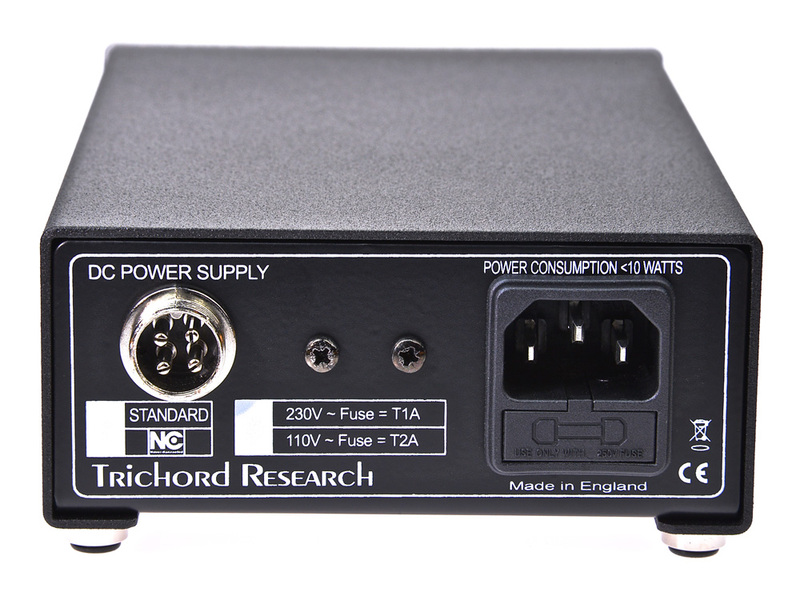 Start with the basic ac Toroidal Power Supply and work your way up in performance by upgrading to the ‘Dino+’ dc power supply, or ultimately to the ‘Never Connected’ dc power supply. An upgrade from the ‘Dino+’ to the ‘Never Connected’ is also possible by returning your unit to us to upgrade the electronics. To further enhance the sonic performance of these dc power units an upgrade ‘High Performance Power Lead’ is available to replace the supplied dc power lead. The ‘Dino +’ Power Supply unit is made up of two completely independent and electrically isolated dc supply circuits, one for the positive voltage rail and one for the negative. The specially made low noise audio 80VA toroidal transformer is followed by two independent bridge rectifiers. These are built with discrete ultra fast soft recovery diodes for low RF generation. 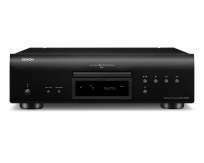 The bridges are then followed by RC/RC filtering using four high performance, low ESR 1800uF Panasonic capacitors. Two voltage regulators provide solid and stable supply voltages. This level of filtering and regulation provides you with a substantial increase in performance over the Toroidal supply. Solid imaging and depth to the music are the main benefits. 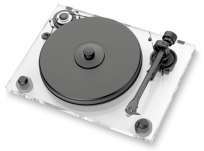 Power is delivered from the ‘Dino+’ to the phono stage via a 4 way PTFE insulated, silver plated copper lead. This lead is upgrade-able to our ‘High Performance Interconnect Lead’.